Joseph and I have played many venues over the years. We’ve performed at the North Texas Irish Festival two years in a row, we’ve also performed a couple times at the Celtic Night at the Library at the Allen Library in their performance hall, this past March. Joseph Carmichael and I are performing monthly (except July, when he is out of the country) at McKinney Farmers Market on Chestnut square. We are performing there on June 22nd . I play 2 services every Sunday with the band at Cowboy Church of Collin County. I usually perform once a month at Crossroads Cowboy Church in McKinney with the Crossroads Cowboy band. We performed in March at the Mesquite Resistol Arena in March and will also be performing with them again on June 30th at the Crossroads Freedom Celebration, you can get more information on the website. I play once a month at Trinity Hall Restaurant and Pub with the Trinity Hall Session Players. new balance 997 on sale Air Jordan 5 Also performing with Bluegrass band – Nickelville Road at Wylie Jubilee Bluegrass on Ballard Festival on Saturday July 6th and August 17th at the Acoustic Music Society in Paris Texas, The Chrystal Opry House is in Whitewright/Tom Bean area November 2nd http://chrystalopryhouse.com/ . For more events go to my website http://thefiddledancer.com/ 7. College Football Jerseys Q: Favorite tunes? There are so many great tunes its hard to choose one over the other. Air Max 2016 Sale New Balance 247 męskie But Here’s a few tunes: “Jeans reel,” “Guns of the Magnificent Seven,” and the “Oblique Jig.” 8. Q: What is hardest thing to learn playing Celtic fiddle? The bowing style is probably the hardest thing to overcome. There is so many techniques for bowing and patterns. Todd Gurley UGA Jersey 9. Q: Why do you like what you do? It’s a lot of fun, it give me something I can share with others, and it’s great sessioning with other people. scarpe asics running online 10. Q: Who has had the greatest influence on your musical career? Liz Carroll, and Patrick McAviune are my biggest influences. Russell Wilson Jerseys Though I have many influences, Clare Cason who is my fiddle teacher has really helped me over the years. I also want to acknowledge Ken Fleming, Peggy Fleming, Gordon McLeod, Michelle Feldman, and Rick Roberts, and many more. 11 Q: What are your future plans? I plan to play music professionally, maybe be a recording artist, and work with horses on the side. 12. Q: Your website/manager? My website is: http://thefiddledancer.com/ My manager is my mom Julia Sandoz. Air Max 2016 Mujer 13. Q: You’re an Irish step dancer. Inform my readers what that is and means. Irish dance is a form of dance originating from Ireland. NMD Adidas Dames Most people refer to it as Riverdance. There are solo dances, and group dances called Figures. Most dancers go to competitions called Feis’. There are several types of dances Jig, Reel, Slip jig, Single jig, Treble jig, Hornpipe, and Treble reel. I’m impressed. And I certainly didn’t know that Celtic fiddling incorporates different bowing techniques and patterns. 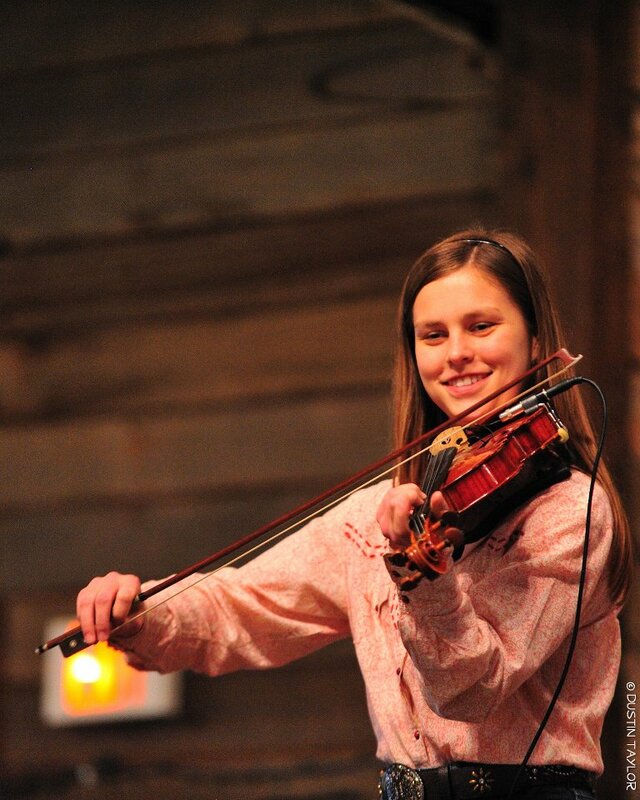 Amanda Shaw is one of my favorite fiddlers; I believe that she’s based in New Orleans and plays a “jazzy” blue grass.